The Rechargeable Pads for the Hot and Cold T.E.N.S. Pain Relief System is a 4 pack of the gel pads to be used with your Hot and Cold T.E.N.S. Pain Relief System (Item No. 203900). 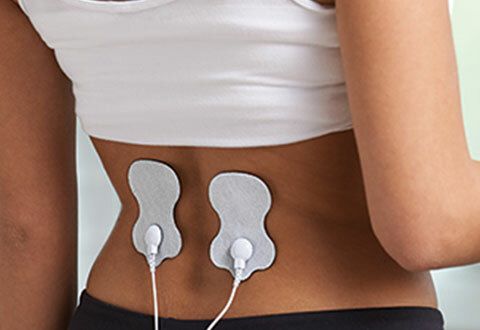 Simply place the reusable gel pads over the affected muscles and adjust the electrical impulses. Then add optional cold or heat (42°-112°F) for up to 4X more pain relief than T.E.N.S. therapy alone. Not for use by those with a pacemaker. 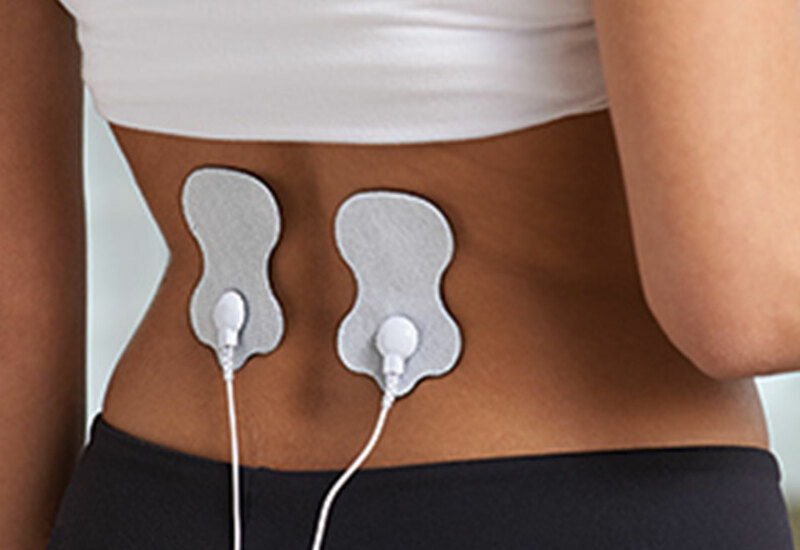 Continue pain relief with the Rechargeable Pads for the Hot and Cold T.E.N.S. Pain Relief System.